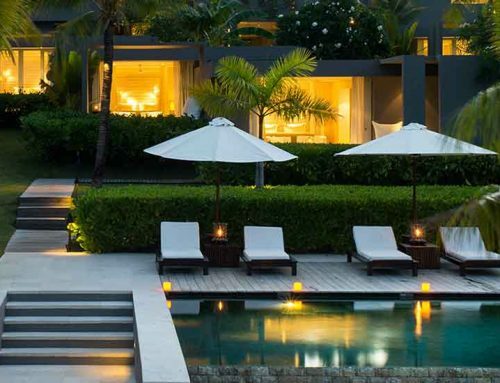 The upscale Anantara Seminyak resort is located on the Seminyak Beach. The prime view of the serene scenery of the sea is amazing. 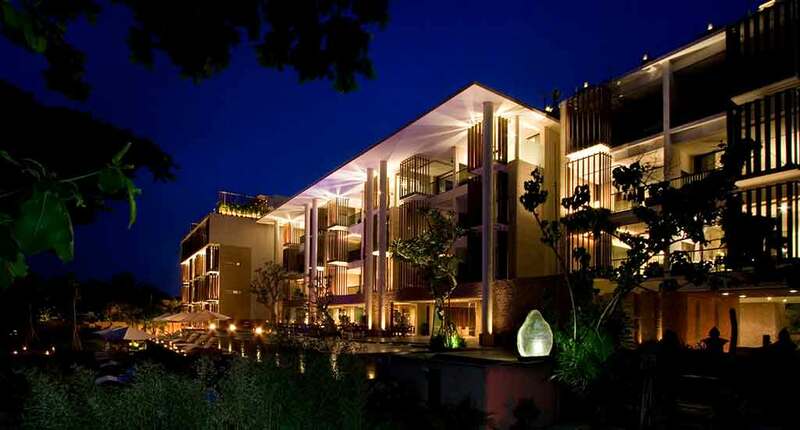 Furthermore it is also conveniently situated near Seminyak’s bustling high-end shops and restaurants. 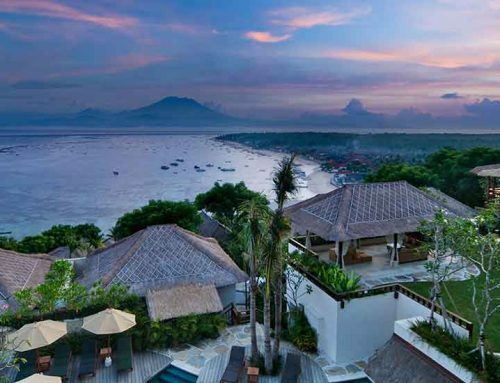 You can enjoy the breathtaking view of a Balinese sunset and then head of to the nearby sleek bars and clubs to dance all night and chit-chat with the locals or other traveling foreigners. 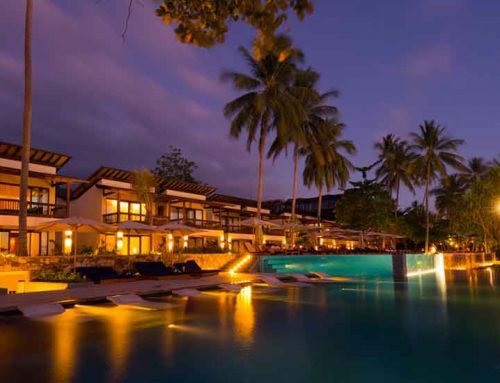 Under the swaying coconut palm trees of the beach, you can enjoy an ideal romantic setting. Settled in the center of Seminyak’s entertainment district, the resort is situated at a 20-minute drive to Kuta Shopping center. Ngurah Rai International Airport is a 30 minutes drive away. The property is home to 59 suites and one penthouse, which offer a style that displays the Balinese décor elements with a modern twist. The rays of the island sun that come through the floor-to ceiling windows create a soothing ambiance combined with the gentle tones of the cream-colored furniture and dark wood latticework. 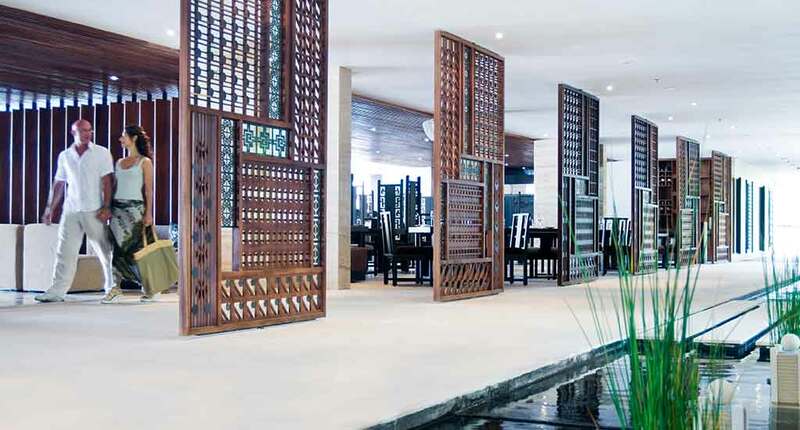 The wall hangings depicting Balinese motifs mix in perfectly with the rest of the room’s design. This creates a perfect blend between traditional and contemporary. Each room has a terrazzo Jacuzzi tub and a private balcony supplied with inviting lounges. Serve an aromatic ylang-ylang tea while soaking in the tub and enjoying the exquisite scenery. Moreover all rooms provide international satellite plasma TV, Bose DVD player, individually controlled air condition, espresso coffee machine, bath amenities, and in-room safe. The two available restaurants on the resort have wide menu selection. This ranges from international dishes to Thai cuisine. The spa pampers you with rooftop massages and invigorating body scrubs which are infused with native Balinese ingredients like coffee, spices and ylang-ylang. 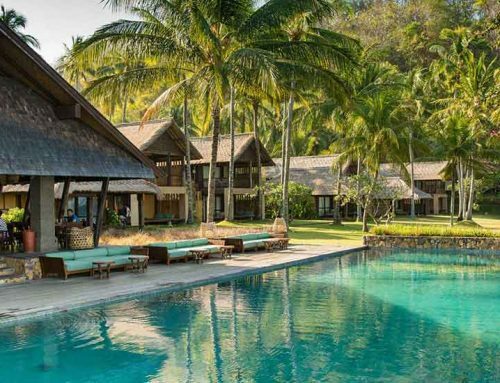 Moreover the infinity edge pool is a perfect alternative for those that want to have a swim. 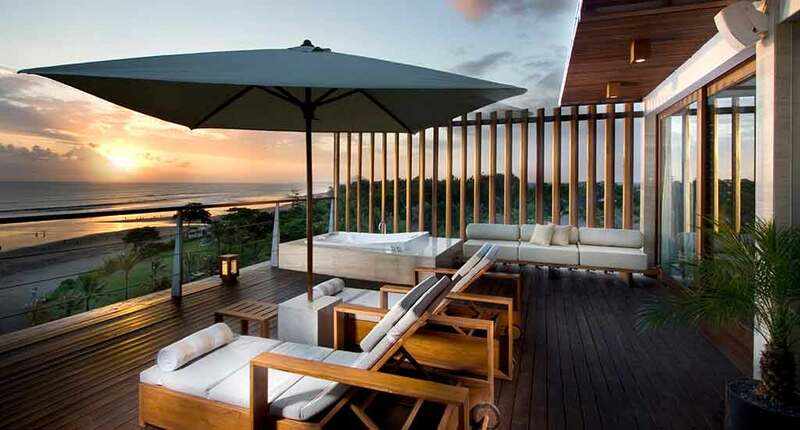 It’s so easy to enjoy the views of the Indian Ocean without leaving the comfort of the resort. Other recreational activities include fun kite flying and yoga classes to keep your mind and body in tip-top shape. Anantara also provides car rental services in case you wish to visit neighboring attractions. The waves and breeze of the ocean create a perfect climate for surfing, and while you’re there, have a go at windsurfing. The city center is a must for avid shoppers and nightlife enthusiasts, located just 2 kilometers away from the resort. Whatever your purpose of visiting this small piece of Heaven may be, Anantara Seminyak provides an excellent accommodation experience. Address: Jl. 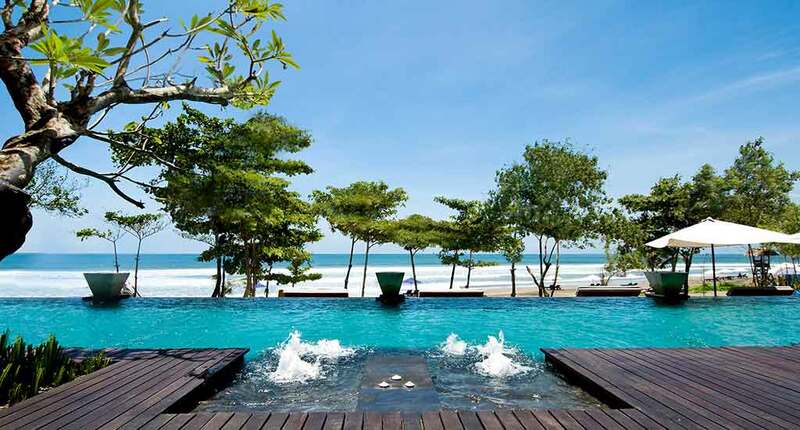 Abimanyu, Seminyak, Kuta, Kabupaten Badung, Bali 80361, Indonesia.